CHICAGO, IL. 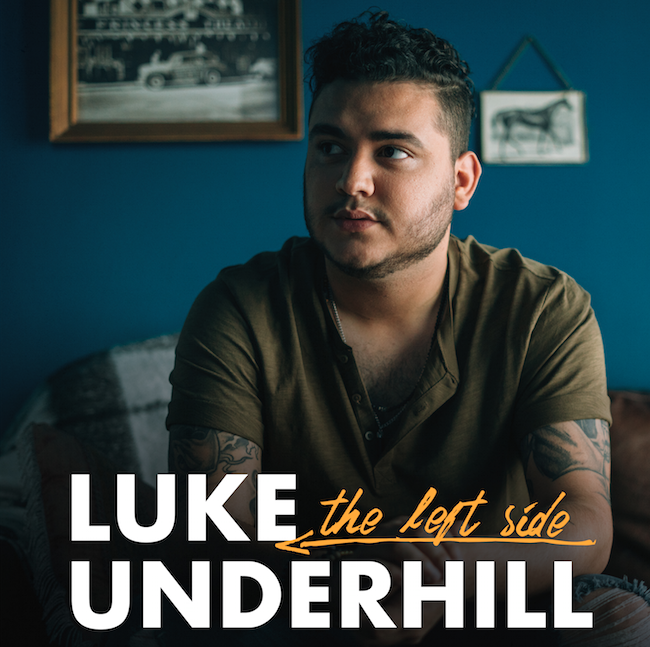 (August 18, 2017)— Emerging singer/songwriter and Chicago native Luke Underhill is celebrating the release of his debut major studio project, The Left Side. The 7-track project, with hit producer Mikal Blue (Colbie Caillat, Jason Mraz, One Republic) at the helm, was recorded at Revolver Recordings in Los Angeles, CA earlier this year. The multi-talented 21-year old co-wrote two of the tracks on the new project and penned the other five songs solo. In celebration of the release, Underhill performed today on Chicago’s WGN Morning News. With diverse influences ranging from Gavin DeGraw and Bruce Springsteen to Ed Sheeran and Ben Folds, Luke Underhill is preparing to make his mark in the format. The Chicago area singer, songwriter, pianist and guitarists’ emotional renditions of his songs have already earned him comparisons to a young John Mayer – while some more upbeat arrangements inspire exciting flashes of early Bryan Adams.